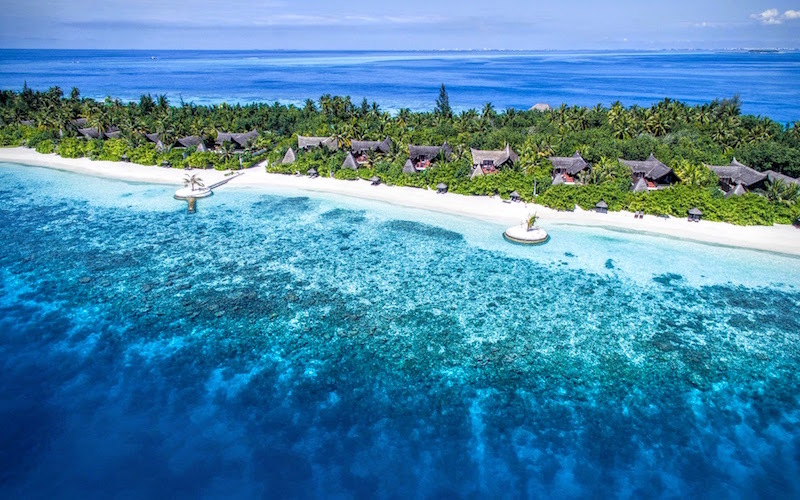 Jumeirah Vittaveli in the Maldives invites guests to celebrate the festive season at the resort and take advantage of a special room offer, live entertainment, gala dinners and the resort’s second annual festive market. The Winter Wonderland offer includes one free night when seven nights or more are booked, daily complimentary breakfast at Samsara, dinner at Samsara, MU Beach Bar and Grill, or Fenesse. These benefits are in addition to a private pool, complimentary bicycle use and 20% discount on pre-booked Talise spa treatments. “Jumeirah Vittaveli is the perfect place to celebrate this festive season – guests can relish the serene atmosphere of our elegant resort, or join in on the fun with the host of activities on offer. Our gala dinners will be a treat for any foodie, comprising exotic and traditional delicacies such as stollen, mincemeat tart, oysters, and a chocolate yule log, all prepared by our creative chefs and kitchen teams,” said Graham Kiy, General Manager, Jumeirah Vittaveli. To mark the festive season, guests can also help create the resort’s first underwater ‘festive tree forest,’ which will contribute to the abundance of marine life that exists around the resort. The festive trees will comprise cone-shaped coral propagation structures and each festive season, a new ‘tree’ will be planted with the help of guests. 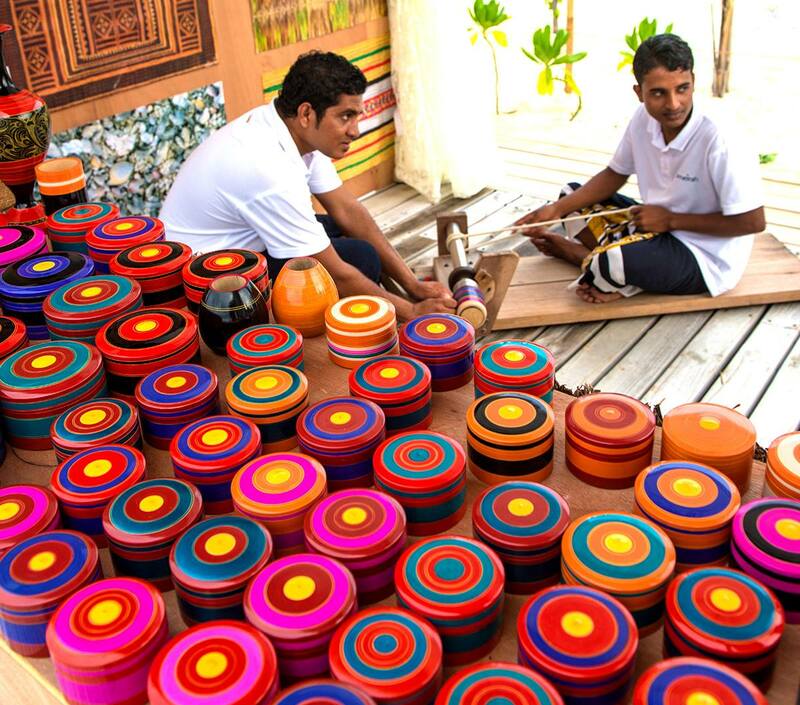 The second annual festive market will feature colourful lacquerware and handicrafts from ‘Maldives Originals,’ a not-for-profit initiative that supports local communities. It will also showcase traditional Maldivian crafts such as Kadjan or palm leaves used for roof-making. A resident astronomer will enlighten guests on the secrets of the sky above in a series of educational sessions including: sky mythology, touring the constellations and the life and death of stars. Children will be awed by the resort’s fire dancers showcasing the Art of Poi, creations sculpted by a sand artist and Santa who will stop by the resort to deliver goodies. 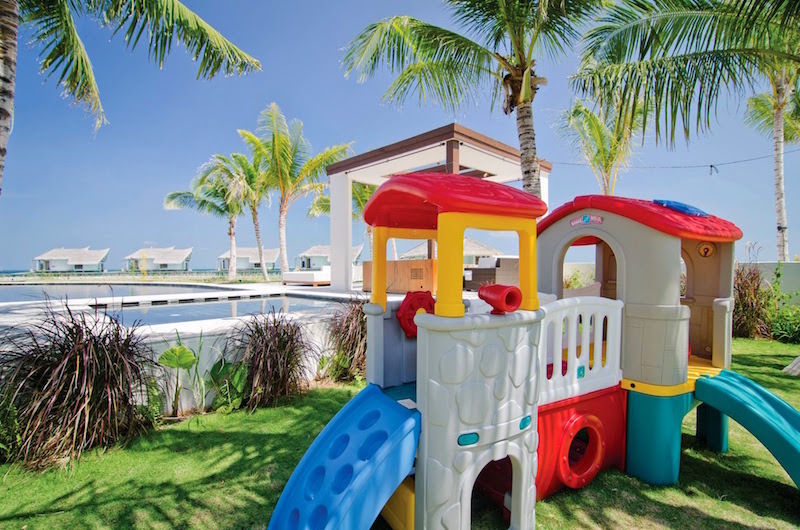 Children can also take part in daily activities at the resort’s Kuda Koli Kids Club, decorate gingerbread houses, or join in Santa’s treasure hunts. Talise Spa will offer mini massages for children and a dedicated detox package for adults. Pedal boat and stand up paddling races will see guests display their competitive spirit, and guests can avail a special festive discount of up to 25% on motorised water sports activities. On 24 December, entertainment is set to include a night-time astronomy session, a live band, a belly dancing show by the international artist Viktoria and fire dancers. At Samsara, a magician and a DJ will perform and there will be a traditional festive gala dinner. At the newly opened Indian signature restaurant Swarna, guests can indulge in a special thali night. 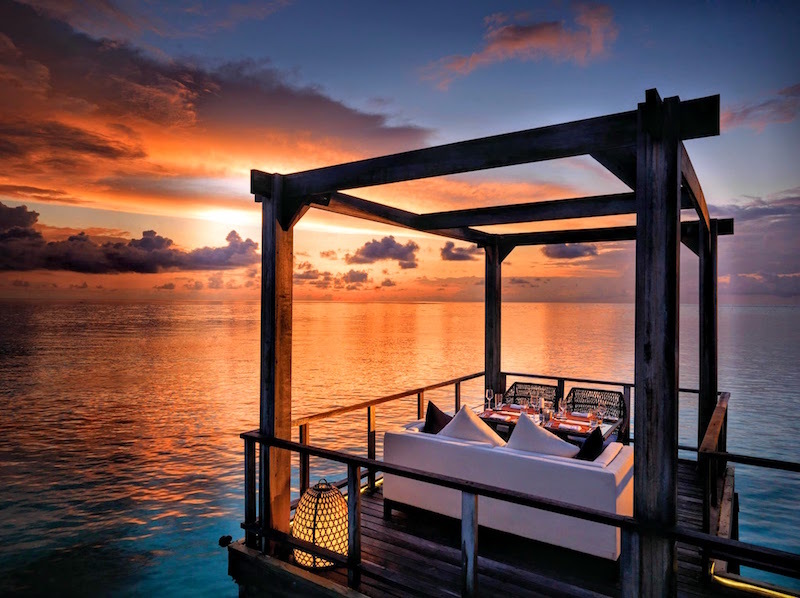 A multi-course degustation menu will be available at the overwater fine dining venue Fenesse. On 25 December, Samsara will serve a breakfast buffet and traditional delicacies. The restaurant will offer extended hours for late risers. In the evening, guests may enjoy a special oysters and bubbly night at Fenesse. The live band will perform at Bar-EE and the resident astronomer will hold another insightful night-time session. On 31 December, Russian Santa Claus Ded Moroz and his helper Snegurochka will arrive with special treats for all children. Guests can attend a special pre-dinner cocktail reception, followed by live performances, including fire dancers, live band, magician, belly dancer, and the classical pianist Sophia Lisovskaya who has performed with the Royal Philharmonic Orchestra. After a lavish New Year’s Eve gala dinner at Samsara, a seven course degustation menu at Fenesse, or the signature Swarna thalis, guests can join the DJ in his countdown to midnight and dance the night away. On 6 January, an important date in the Russian festive calendar, Sophia Lisovskaya will hold a classical piano performance at Samsara, followed by a showcase of the in-house fire dancers and performances from belly dancer Viktoria. Guests can then party the night away with the live band and DJ or learn about the sky above with the resident astronomer.